Our school Media Center is a vital part of our instructional program. Students and faculty are encouraged to explore and use the many books, research materials, digital resources, and computer software that is available. The Media Center is open from 7:30 AM - 2:30 PM each day. PES Destiny Library Catalog is available 24/7, just click on the link in blue. Other links to help with research are available on the Destiny Library Catalog Home page. DISCUS - is our SC state supported virtual library. Connect at DISCUS for many Kid Friendly Databases. Students can get the password from Mrs. Durham to access these research tools at home. 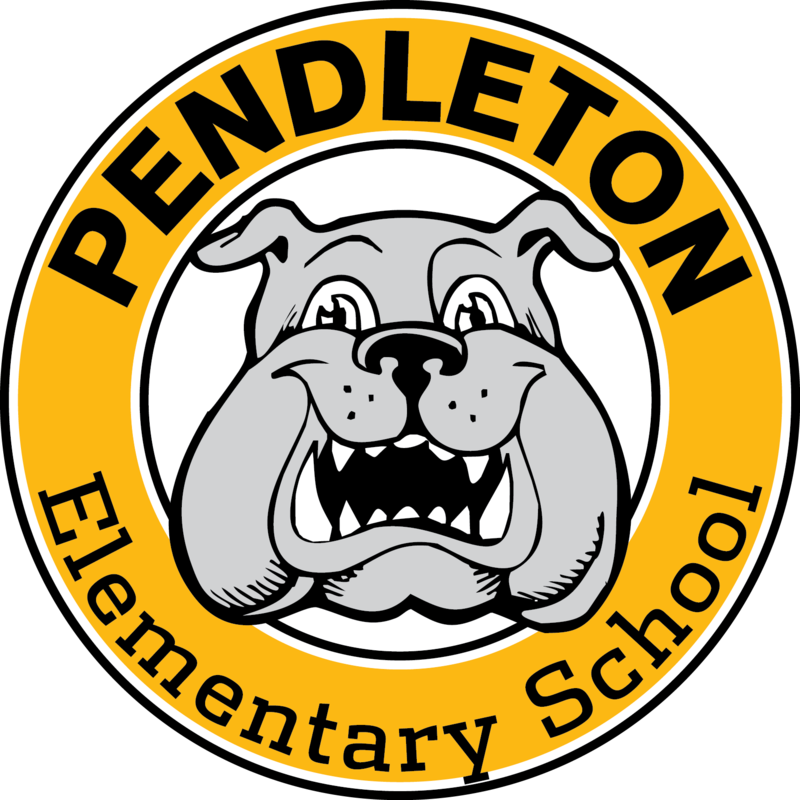 Check out our PES Library Media Center Website. Please contact,Mrs. 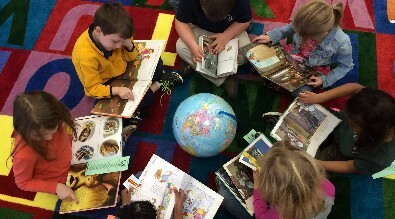 Durham, our Library Media Specialist, at 403.2505 or mdurham@anderson4.org if you have questions. The Lego Wall was installed in the spring. 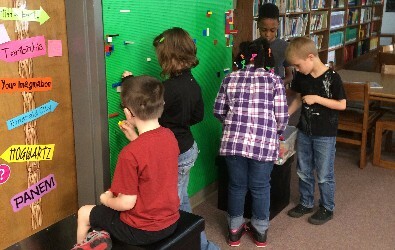 Students enjoy building at this Makerspace. Students work together to complete research and locate information.